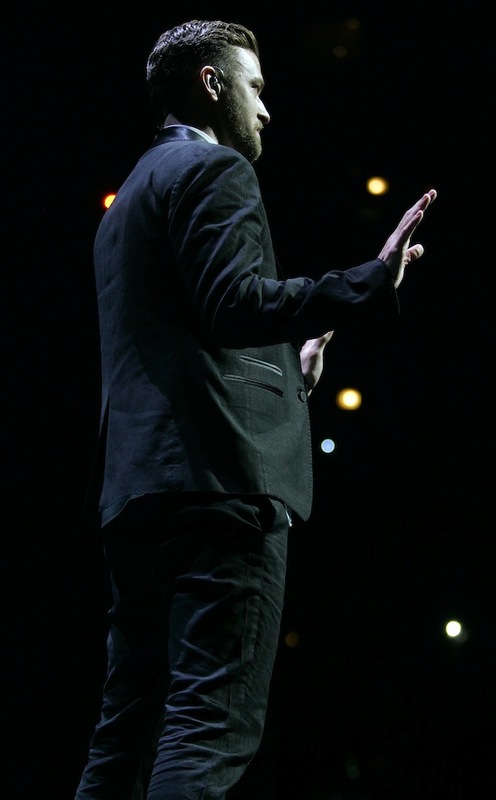 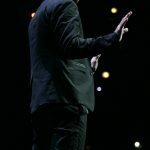 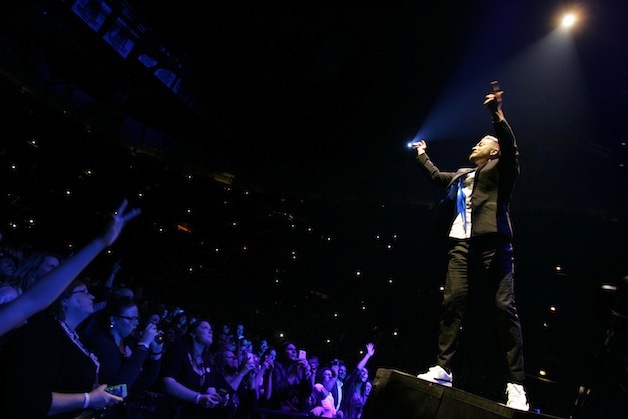 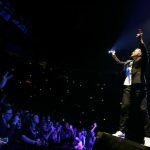 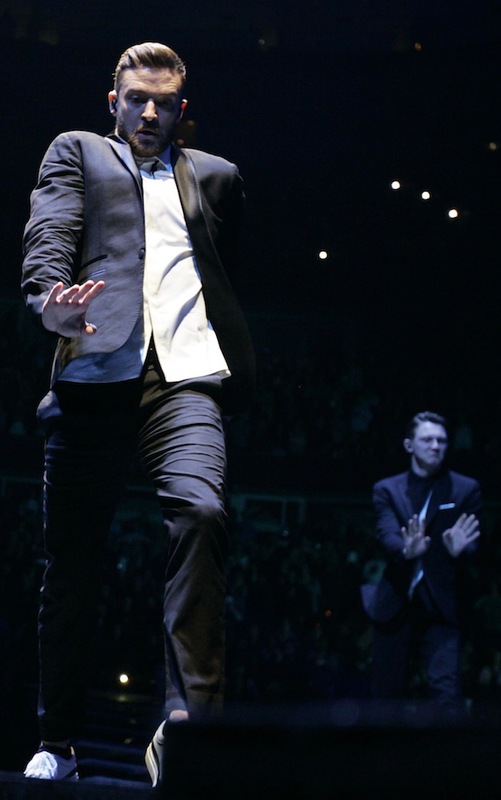 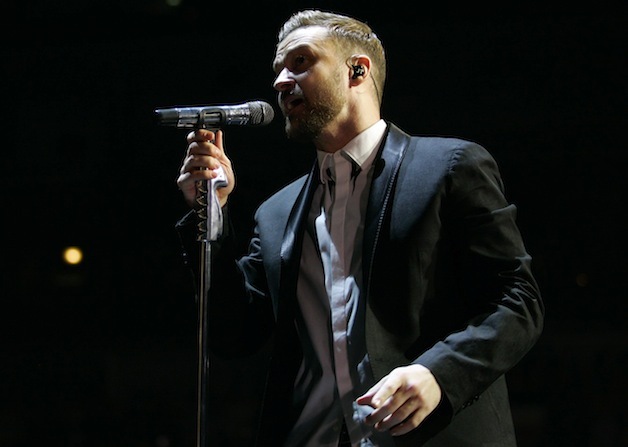 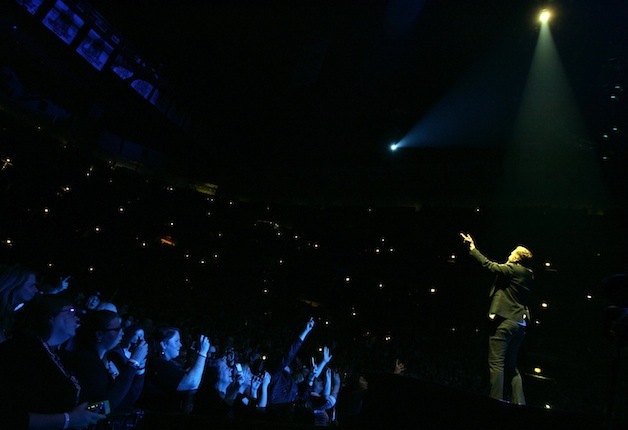 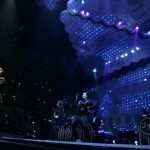 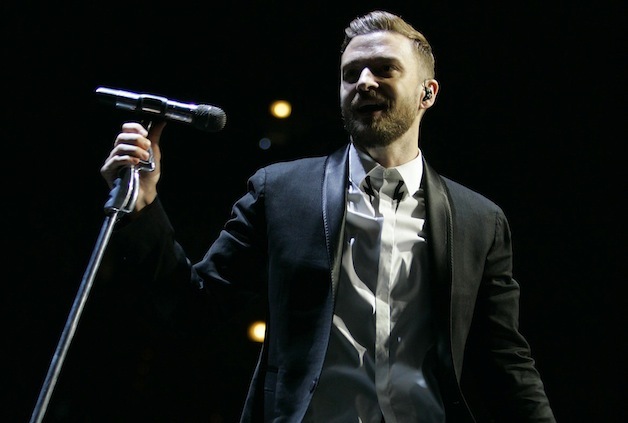 He may have taken a six year hiatus from recording and touring, but ever since Justin Timberlake returned with a double-decker installment of The 20/20 Experience (RCA), he’s more than made up for lost time, especially when it comes to performing in Chicago. 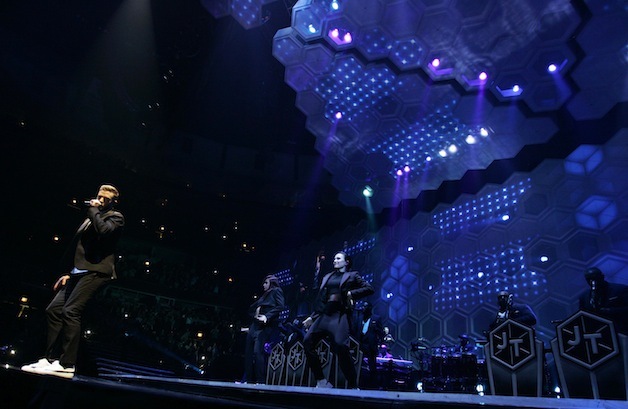 As if last year’s Soldier Field sellout with Jay Z wasn’t enough, JT notched two full capacity United Center shows earlier this year with the demand still so overwhelming the encore leg yielded another sellout at “the house #23 built” (on a Monday night, no less). 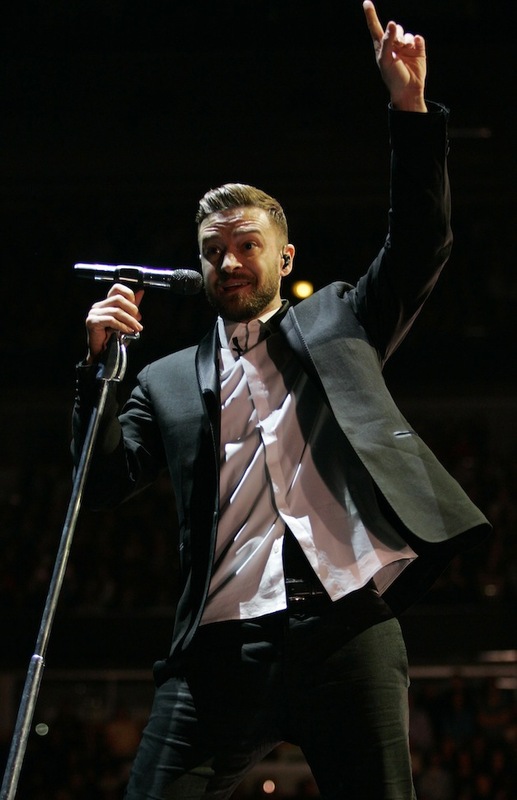 Fast forward a few songs (plus a return to the main stage) and JT acknowledged the ongoing new jack swing influence of Bell Biv DeVoe’s “Poison,” which earned an even more potent reaction than some of his intermediary originals, though it was quickly usurped by “Suit & Tie,” complete with the suave choreography from the playful music video. 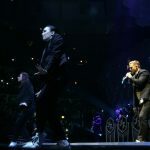 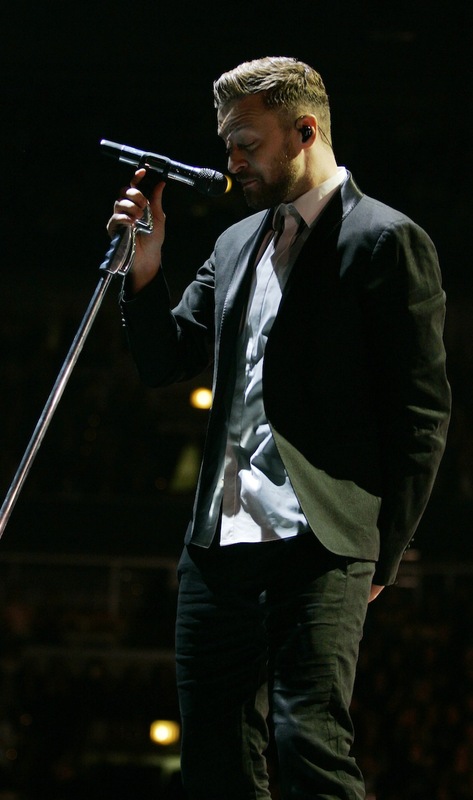 There was absolutely no mistaking whose music ruled the night by the time “SexyBack” rolled around in the encore, filling the aisles swiftly with dancers lit up by the lasers that criss-crossed the arena like lightening bolts.